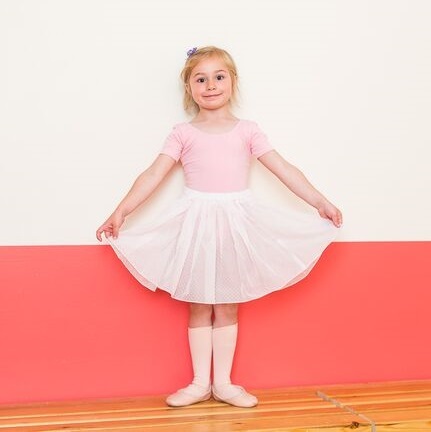 Guernsey Ballet Dance Classes start at the age of 2.5yrs with our specialised pre-school classes. 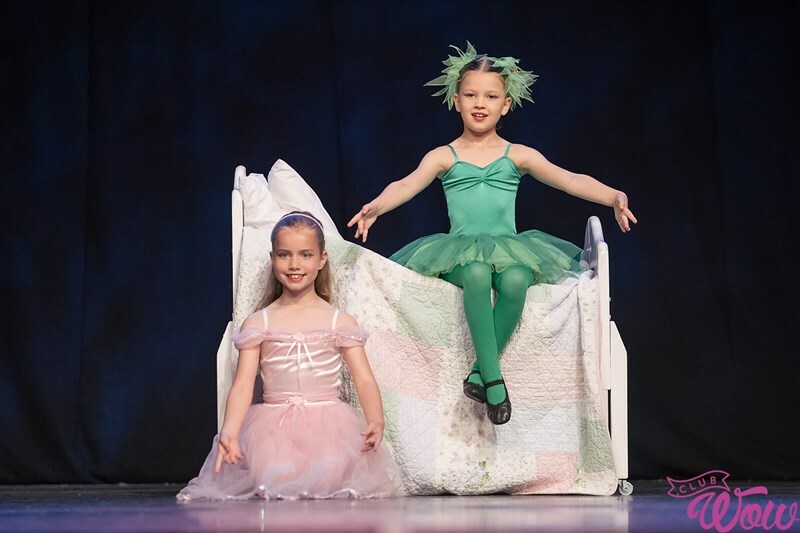 Packaged with the emphasis on fun through imagery and rhyme, the children learn basic coordination and control with development into dance steps such as skipping and galloping. Children also develop their musicality; practicing clapping, counting the rhythms and listening to the music. The ballet classes finish with a mimed danced story. 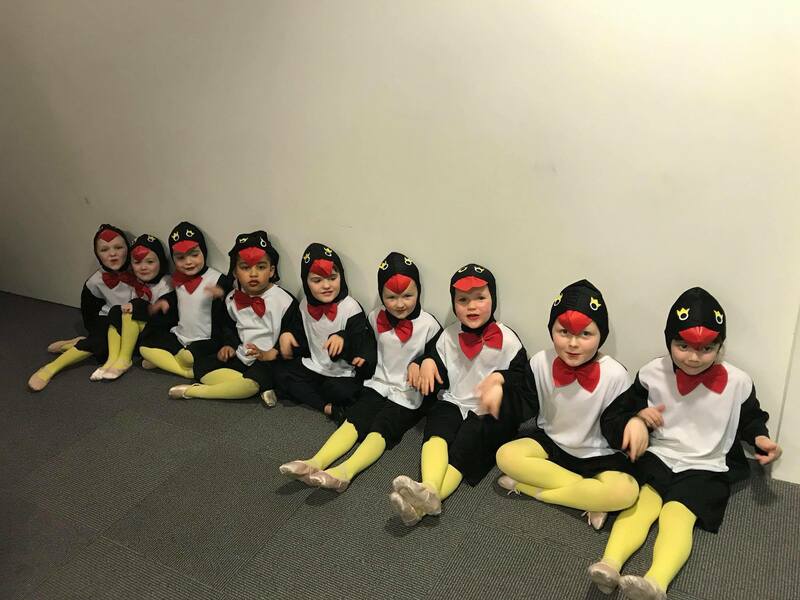 At 4 yrs children move into the Pre-Primary Ballet Dance Class at reception year, which builds upon skills learned in the Pre-School class. The children have at this point gained a basic technique, which we reinforce in a more structured environment, but still very much retaining the fun element through use of props! Examinations start from the age of 6yrs with Primary and go through to Grade 6 and to the professional exams. 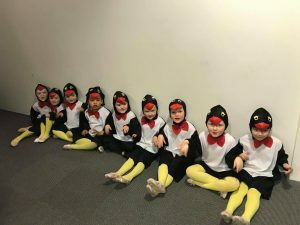 Due to the great syllabus provided by the I.S.T.D and the fun atmosphere, the children achieve the fulfillment of reaching the standard required to take their very first exam! 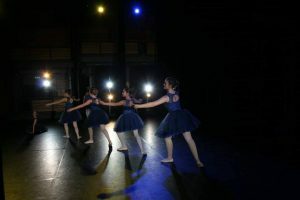 As the students progress through the Grades, strength and knowledge of this challenging discipline is developed, in a relaxed and nurturing atmosphere. French terminology is used in class, which is applied to all the steps they learn. Children will also learn about the music used in lessons, and will learn a repertoire of steps that will be used in free work in the exams. 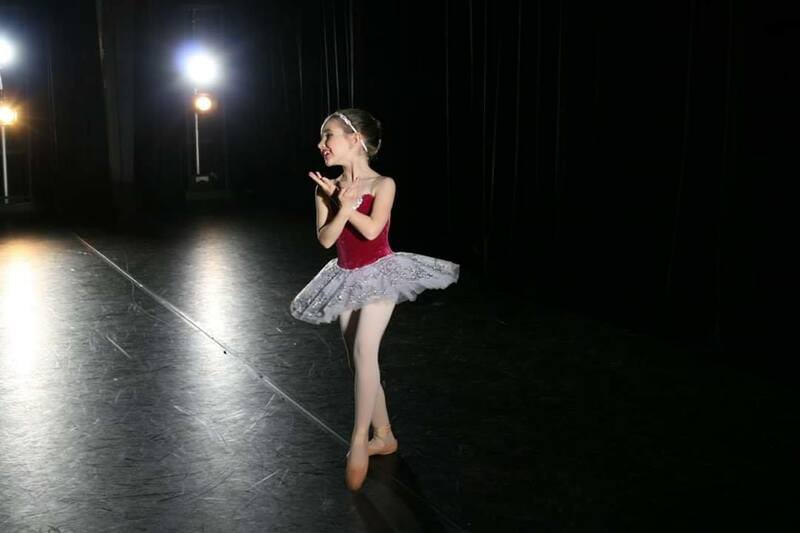 We spend a third of each class learning these individual steps and how they may be put together; this requires the children to develop a quickness of mind, and speedily put together sequences of steps to be performed immediately. 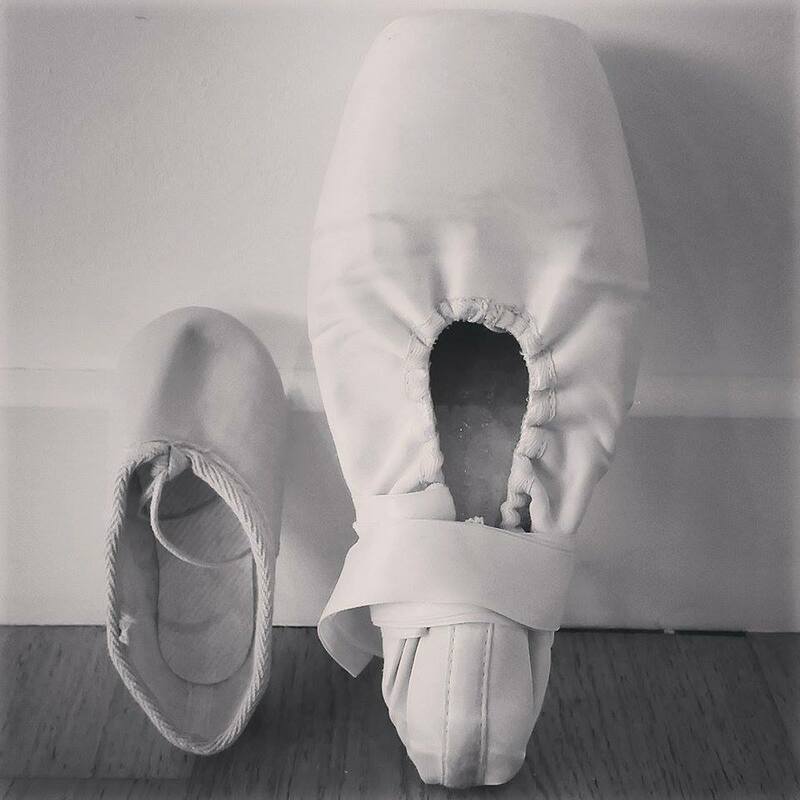 Girls, once reaching Grade 4/5 Ballet and the required strength, begin pointe work training. This is started slowly and with care to ensure a careful building of strength and technique. Students on reaching this level really begin to appreciate the joy of their chosen discipline, as it is every little girl’s dream to dance in pointe shoes! 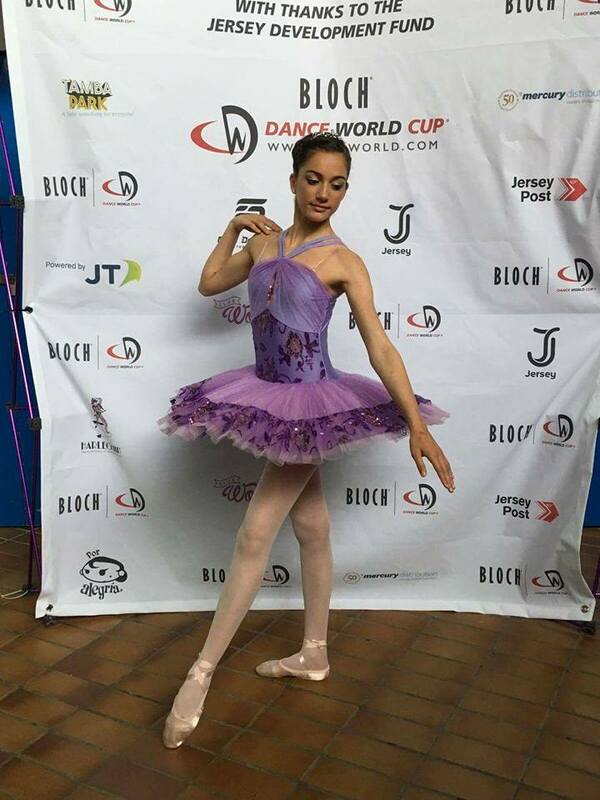 Ballet is a special discipline, giving any child great poise and grace. Exams are not compulsory: the choice lies with parent and child. However, they are encouraged as they develop a sense of achievement. 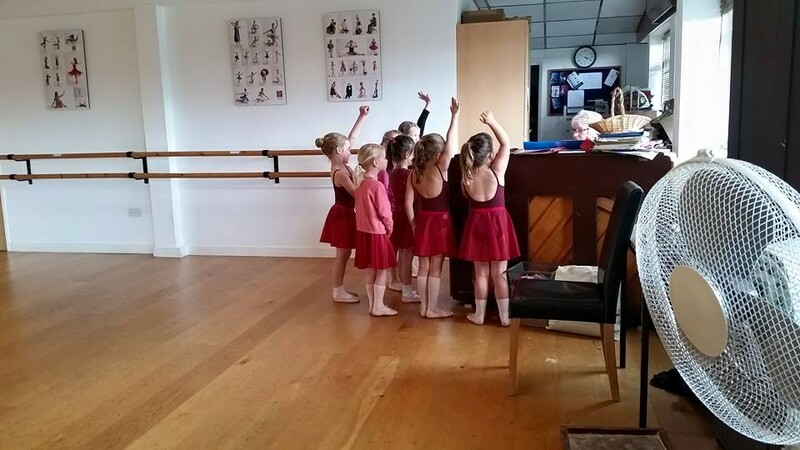 We hold a ‘Watching Week’ at the end of the Autumn and Summer terms when the parents are invited into the classroom to watch the final ballet class. Cameras are permitted and the children enjoy showing parents their achievements of the term. A great way to finish off the term.